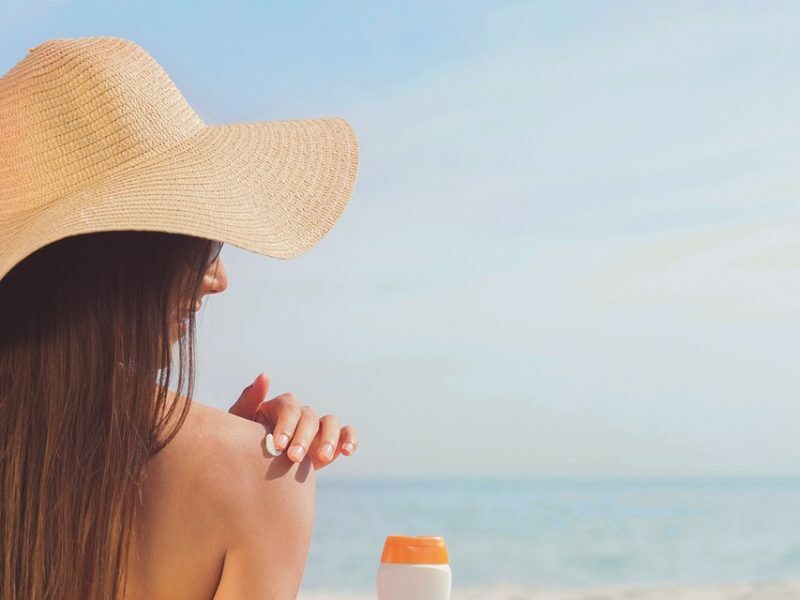 Following a surge in the number of multiple sclerosis cases in the Malaga region, doctors are advising people to stop smoking and spend more time in the sun. 20 years ago, doctors in the region only diagnosed 600 cases of MS per year, but this figure has now doubled to 1200 cases per year today. A lack of vitamin D and smoking are the main reason behind the uptick in reported cases according to Malaga doctors. This information comes after a 2017 Neurology study found that woman who had low levels of vitamin D were at an increased risk of developing MS. Several other studies have shown that smoking not only increases the risk of developing MS but also the severity of the disease and the speed of its advancement. Neurologists also recommend eating more fruit, vegetables and fish, but point out it is still no guarantee that you will not get the disease due to genetics. Currently, 8,000 people in Andalucia suffer from multiple sclerosis of which two-thirds are woman. Multiple sclerosis, or MS, is a long-lasting disease that can affect your brain, spinal cord, and the optic nerves in your eyes. It can also cause problems with vision, balance, muscle control, and other basic body functions.